Pharaoh ants are small ants that can create a huge nuisance in hospitals, nursing homes, grocery stores, hotels, and homes. They can contaminate sterile materials and transmit disease, so controlling these ants in important. 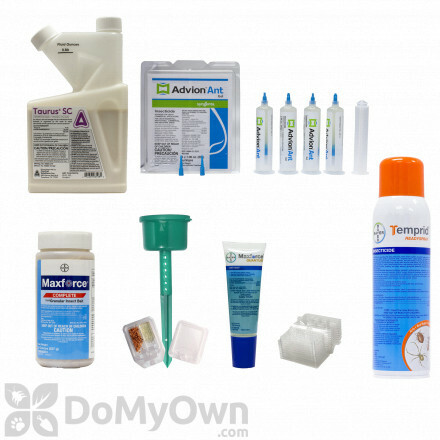 DoMyOwn’s professional grade pharaoh ant control products are the same products the professionals use. The Pharaoh Ant is found throughout the United States but is most heavily concentrated in the southern half. These ants can damage silk, rayon, and rubber goods, but the main issue with these ants is when they infest hospitals and other care facilities. These ants have been found in wounds, IV solutions, sealed sterile packaging, water in flower displays, and more, and can contaminate sterile materials and transmit diseases. This is not a simple case of spraying a product or setting up a bait station and calling it a day. Pharaoh ants take time and commitment to control, but it is totally possible for you to treat your pharaoh ant infestation yourself. 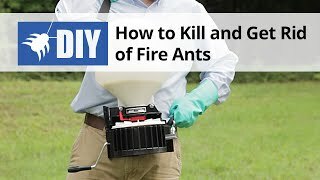 It is important to know where to look for these ants, what to look for, how to prevent infestations, and which products to use and how to use them. Improper treatment of the pharaoh ant can cause the infestation to worsen. This type of ant can quickly spread throughout a structure by “budding,” which is when a group of ants breaks off from the main colony to form a smaller, separate colony. 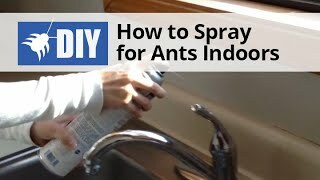 Using the wrong product, like a repellent spray, can cause the colony to scatter in to many sub colonies, which can quickly move throughout the structure, leaving you to have to locate and eradicate each one in order to totally get rid of the pharaoh ants. Residual spray treatments are not effective with pharaoh ants because they result in the colony budding and contaminate bait stations. Baits must be placed systematically (not randomly) in order to be effective. In buildings with severe infestation, total elimination may take up to a year of persistent baiting. Do not use a repellent product during your treatment of these ants. The trailing ants you encounter account for a very small fraction of the total ant population in your structure. This is an ineffective way to treat for ants and will impede proper treatment. 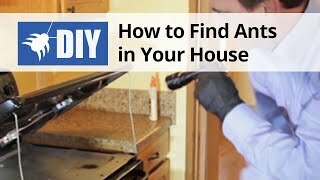 Locating ant trails and nests is a critical part of pharaoh ant control, but can be difficult if you aren’t sure where to look, or what to look for. Pharaoh ants are very small, only 1/16th of an inch long, and light yellow to reddish brown in color. When carefully inspecting indoors and outdoors from the roof to the basement, keep in mind that these ants can create nests in very unlikely places, like between sheets of paper, in piles of clothing and laundry, furniture, food packaging, baseboards, trash, under stones and potted plants, wall voids, light fixtures, and more. They prefer to make nests in warm, dark areas near heat sources, but are adapted to survive in other environments. When locating ant trails, make sure to mark the established trails with a dated sticker. A trail can indicate foraging or colony movement. Note the size of the population, distribution (or, how widespread the ants are in your structure), and what food sources the ants seem to be drawn to. 1) Place a large dab of honey and a dab of peanut butter side by side on a flat note card or piece of tin foil. 2) Place the card or foil in a corner on the floor close to where you notice the greatest ant activity - typically in the corners where two walls meet, on window sills, and near door frames. 3) Place as many cards as needed, in every place where activity in noticed or suspected. Within about two hours, the ants will locate the food source and form a steady trail of workers to and from the colony. The cards that receive the most attention will indicate where toxic baits should be placed for the greatest success, since odor trails will already have been placed to those locations. Cards that receive little (2 to 3 ants) or no acceptance should be removed. Pharaoh Ant baits should be placed systematically and strategically for the greatest success. 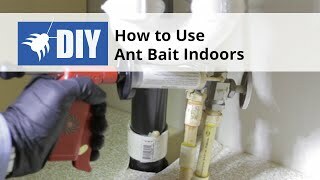 Effective bait placement locations include: in corners where two walls meet, along the edges of door moldings and baseboards, and in the corners of windowsills, and those areas where bait cards (see step 1) received the greatest attention. Baits placed in the middle of walls are floors are not effective. We recommend using ant baits indoors, mindful of offering these ants two different types of “food” in the baits. Pharaoh ants prefer greasy, fatty foods like peanut butter or shortening, but also eat carbohydrates and sugar foods, like honey or even bread. 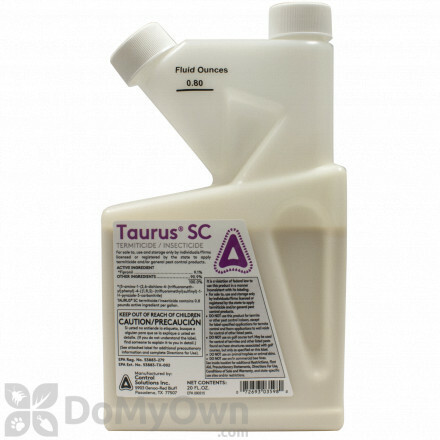 There are multiple types of baits available for mixing with the toxic component of a bait system. 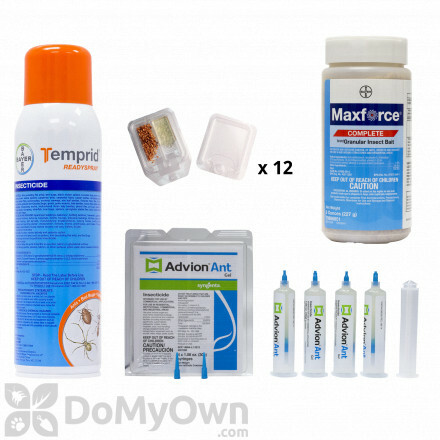 •Maxforce Ant Bait Stations - Maxforce Ant Bait Stations start to kill ants in just six hours, and tests show 90% population reductions in just four days. •Advance 360A Dual Choice Ant Bait Stations - Offers both a sweet and protein-based bait, an ideal combination for Pharaoh Ants that tend to switch food preferences. 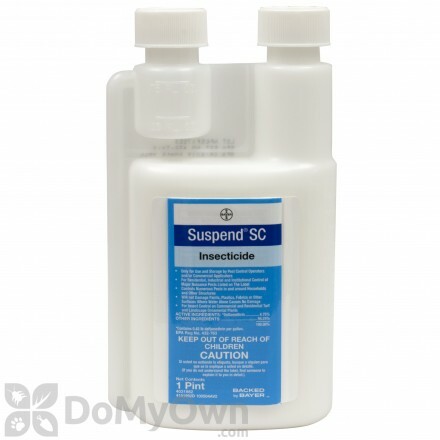 •Advance Liquid Ant Bait- A balanced formulation of sugar and water that ants need and desire. The bait will kill the entire colony. When large numbers of Pharaoh Ants are visible on the exterior of the building, we recommend the use of Maxforce Granular Ant Bait for exterior control. Every effective baiting program requires frequent monitoring throughout the weeks that follow initial bait placement. The following steps will help you to effectively monitor your baits and to keep them fresh as needed. Check each bait placement for the first few days to make sure the bait is being accepted. 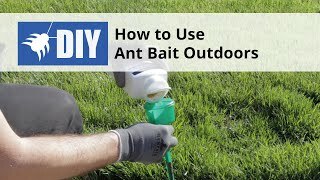 You will know it is accepted if trailing persists, if you notice ants near the bait, or if the bait supply has visibly diminished. Once bait acceptance is confirmed, the placement may be checked weekly and refresh baits when 1) the bait supply has completely disappeared, 2) four or more weeks have passed (the bait will start to get stale at this point), or, 3) the ants no longer seem to be taking the bait. Sometimes Pharaoh Ants will change their food preferences in the middle of a baiting program. At this point, a new bait with a different food base (sweet, protein, etc) from the first should be substituted until one is accepted. Limit food preparation and consumption to one or two areas of the home that are cleaned daily. 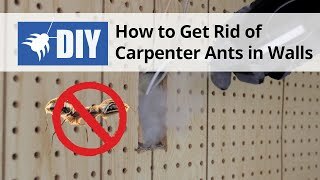 Eliminate gaps and cracks in the foundation, baseboards, window frames, and doorframes with caulk or other appropriate material to eliminate ant entryways. Materials such as stacked or piled lumber, stones, bricks, leaf litter, heavy mulch, and other debris that serve as potential ant harborages should be removed as far from the structure as possible. 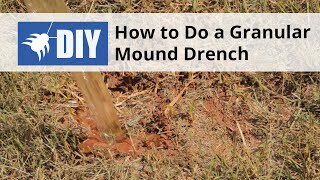 Trim the branches of trees, shrubs, and other vegetation that may serve as ant highways so they do not touch the structure. Ensure that the ants do not have access to any other food sources except for the baits you have offered. 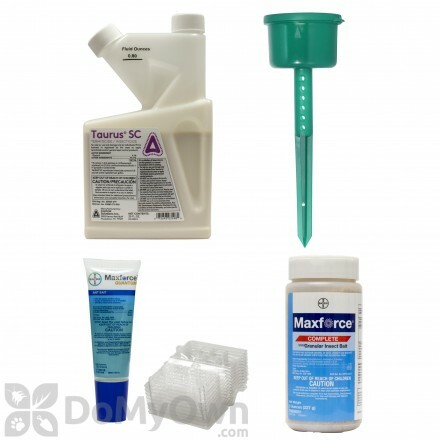 Sanitation (cleaning up all food crumbs and spills, etc) is an important part of a bait treatment. Place baits out of reach of children and pets. 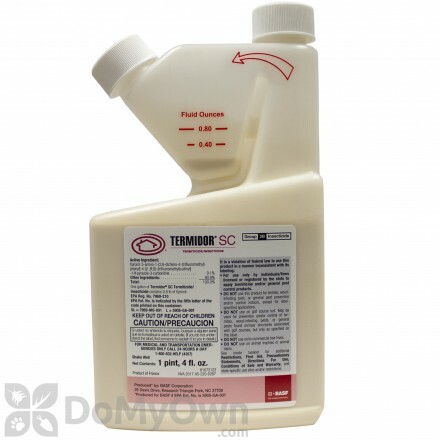 Non-repellent residual insecticides, such as Termidor, can be sprayed outdoors to kill and prevent ants outdoors from coming in. Indoors, Phantom can be used where baits and dusts are impractical.